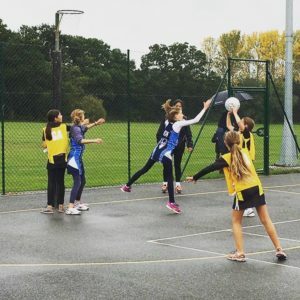 Lois joined Beacons when she was in Year 5, and it was clear to see what talent she showed on the court. 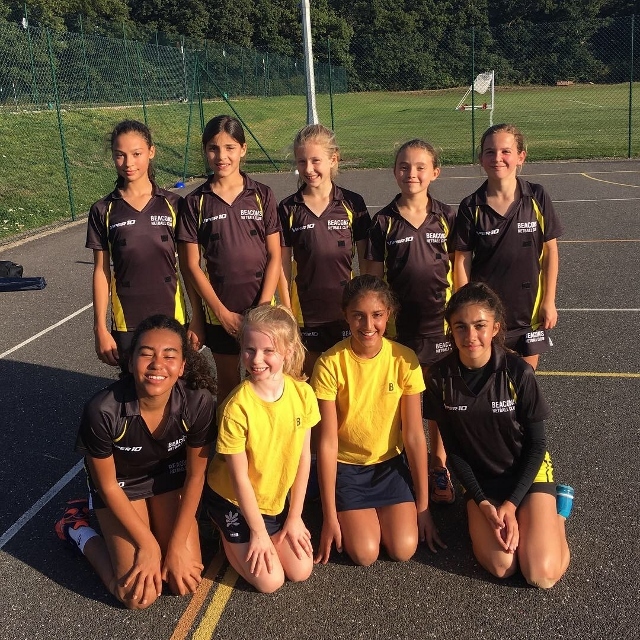 Her determination to shine through paid off when after a year, Lois was selected, a year early in Year 6, to the U12 squad. Having been in the Squad line up for two years now, Lois has risen to the challenge and is embracing her position as Captain. 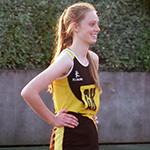 Not only is Lois a rising Netball Star she is also a U13 County Athlete. GO LOIS!